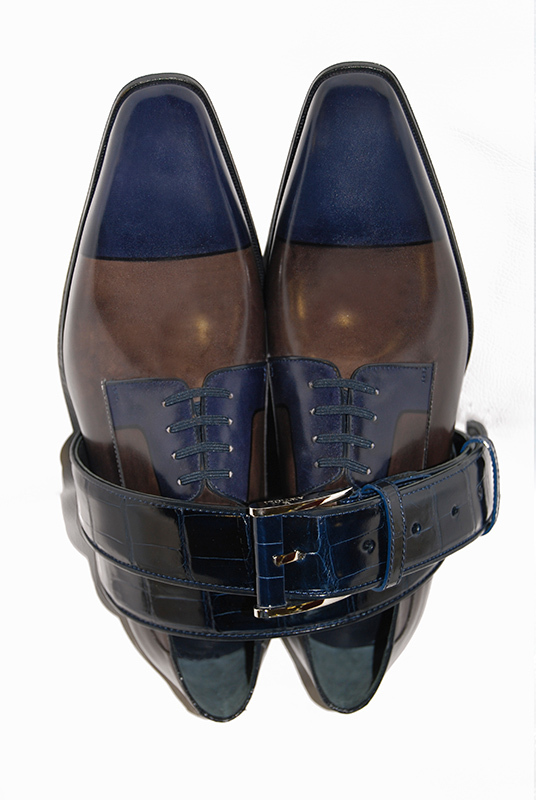 The Culture of excellence, the constant search for innovative and original details expressing high quality contents, Artioli is providing a source of inspiration and a reference point for the leather and fashion world. 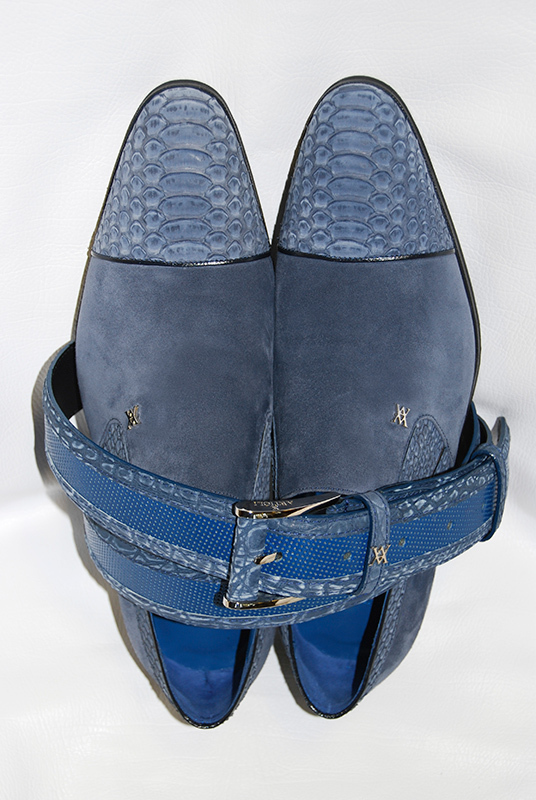 They are developing the new Fall/Winter collection with shoes and boots made on classic lasts restyled with a modern glance, enriched with new elements of hand made embroideries. 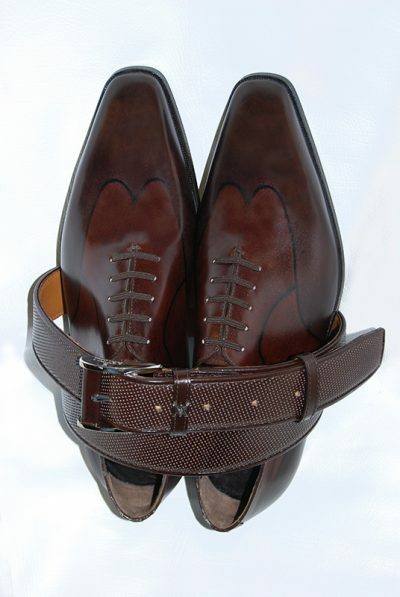 The smooth and gently curved lasts are dressed, enriched with double reversed stitching lines, creating the modern vision for luxury. 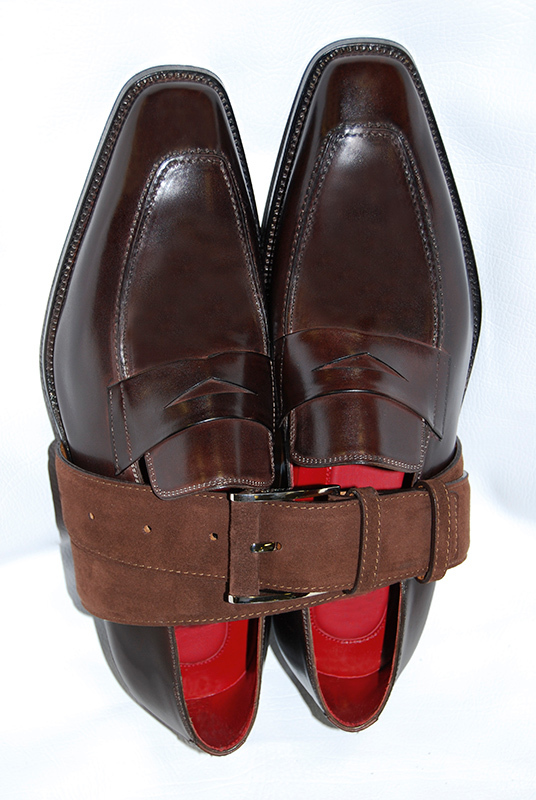 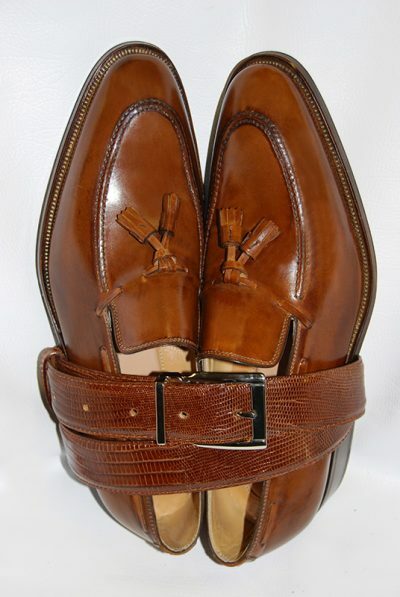 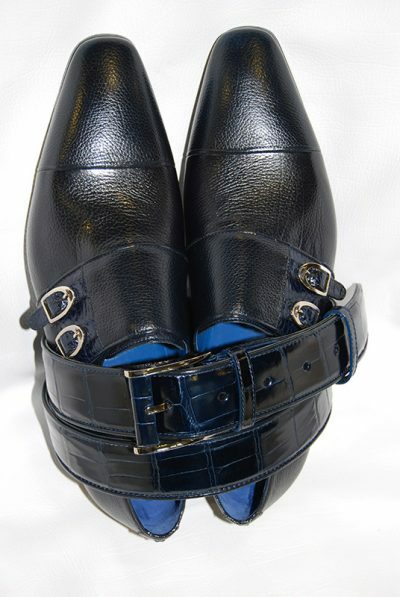 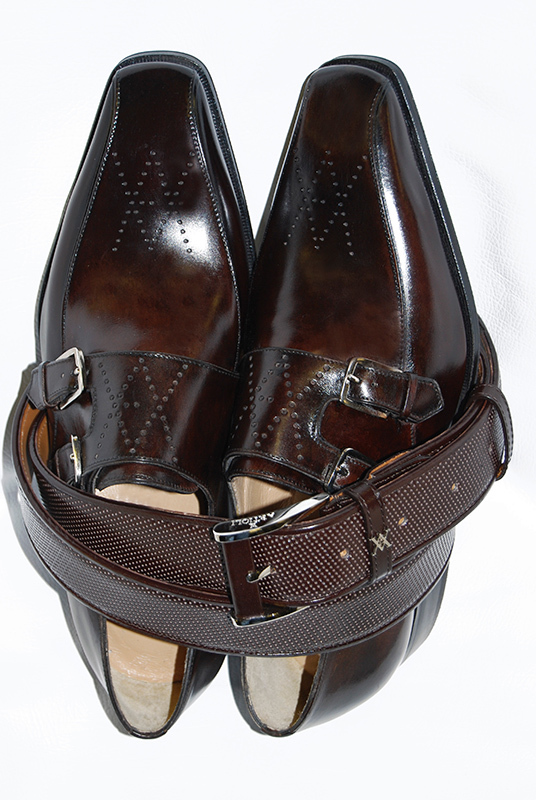 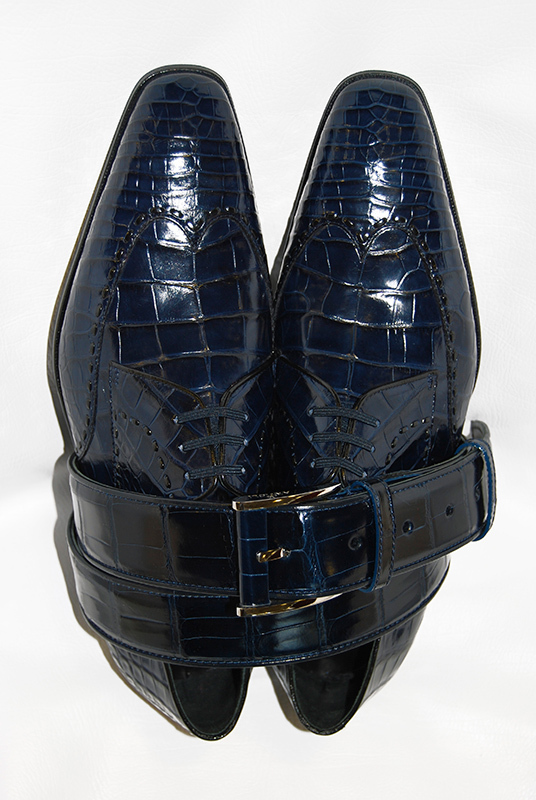 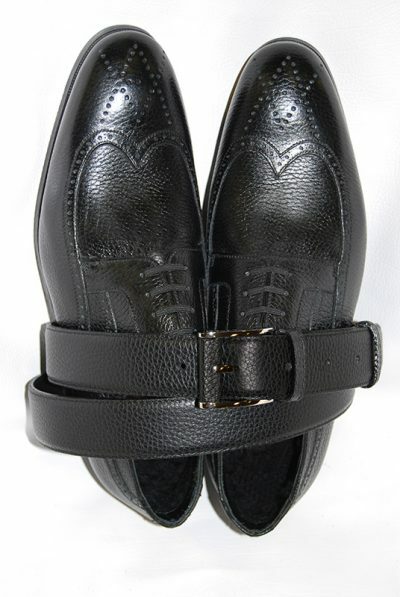 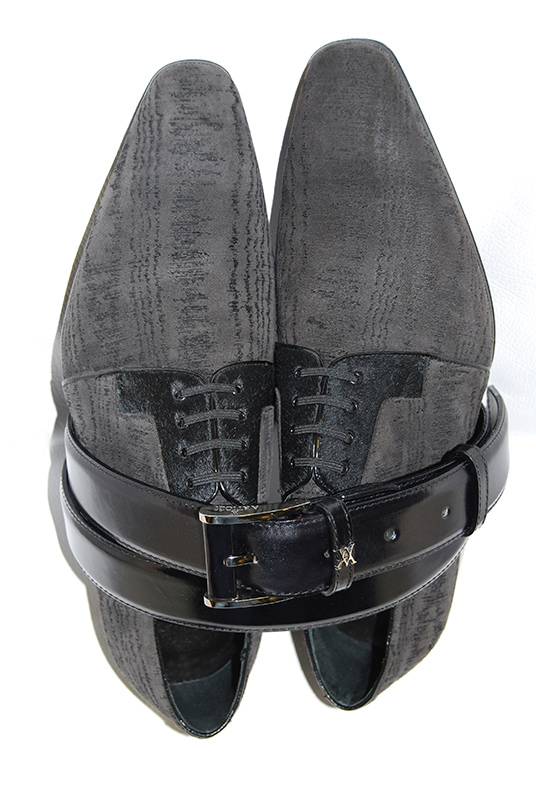 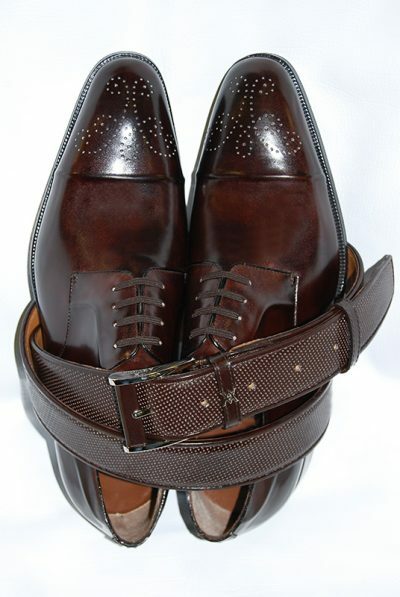 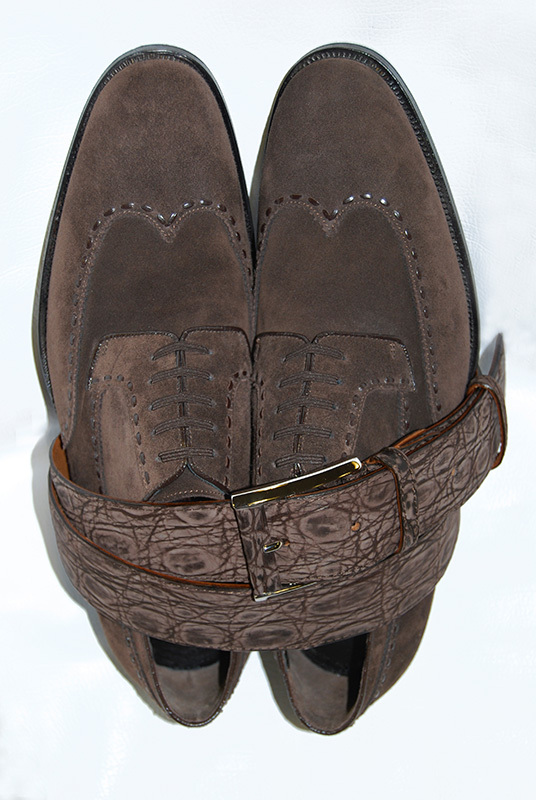 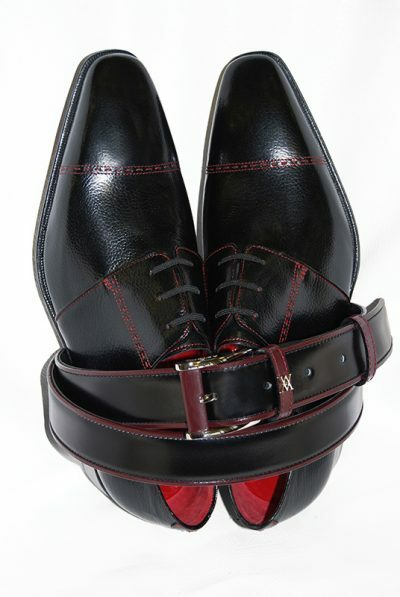 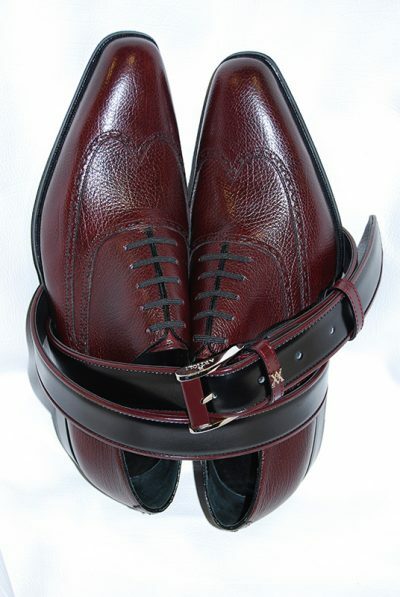 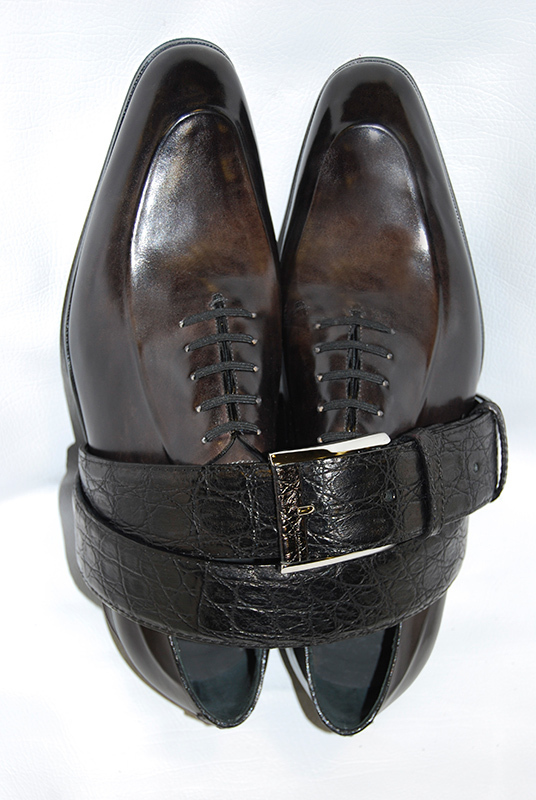 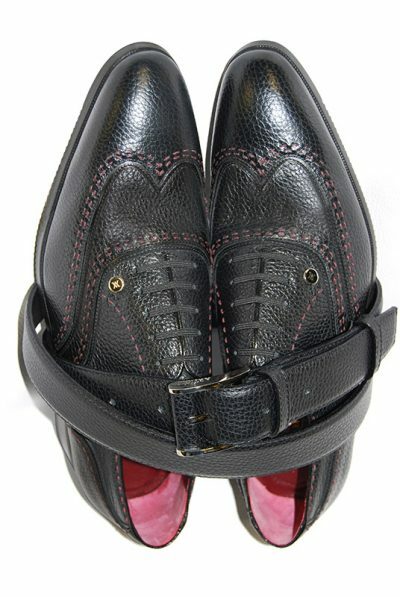 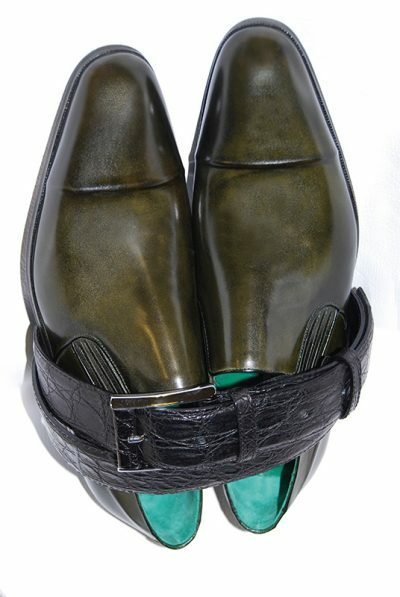 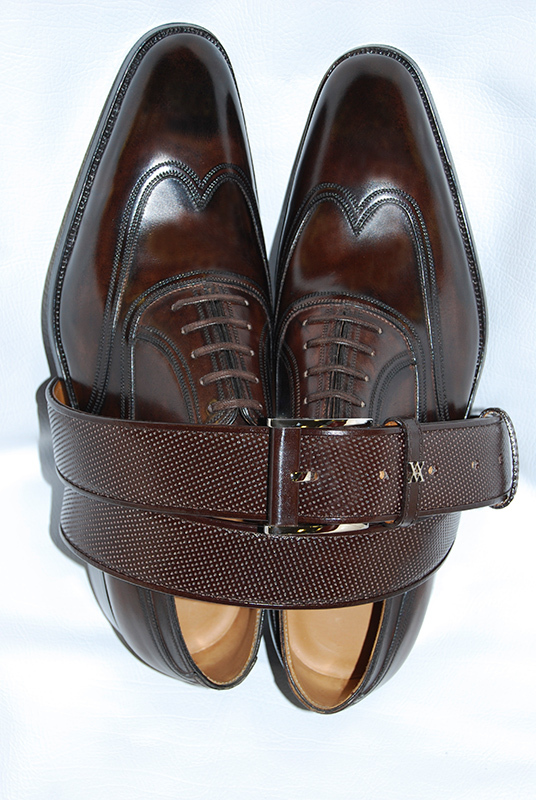 Made with a rich range of leathers, including the best quality calf, suede and exotics, finished by hands with creams and waxes for a buffered effect or processed in mat, shining or velour look, the shoes are matched with belts produced in the same leathers.